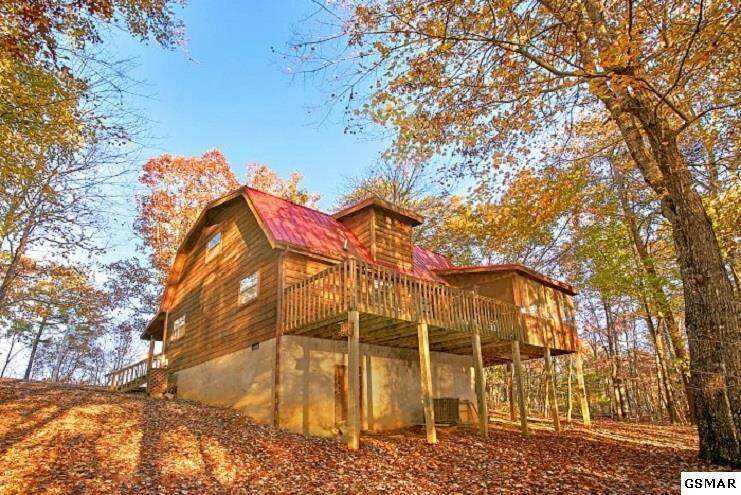 Alpine Retreat is situated on the edge of Hidden Mountain resort having no neighbors behind you. 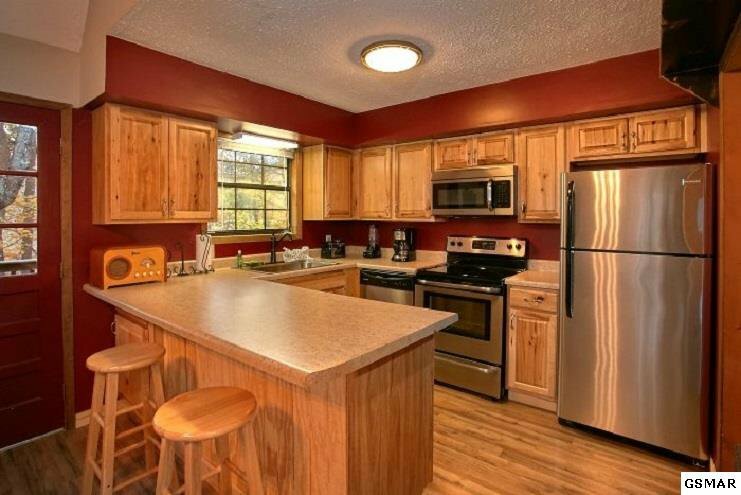 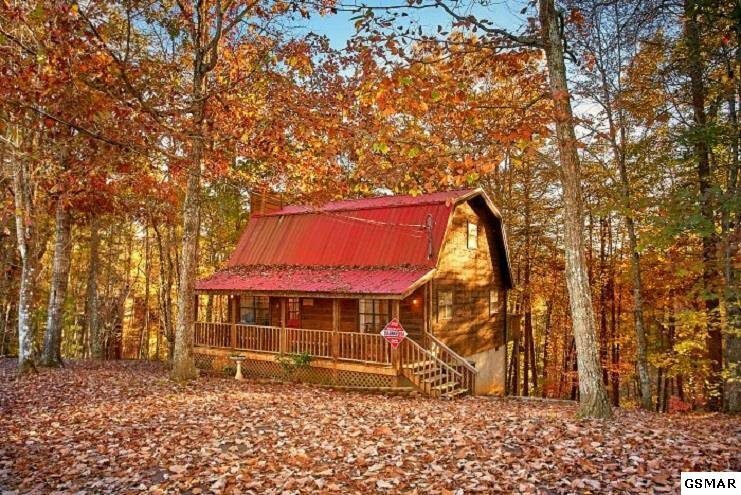 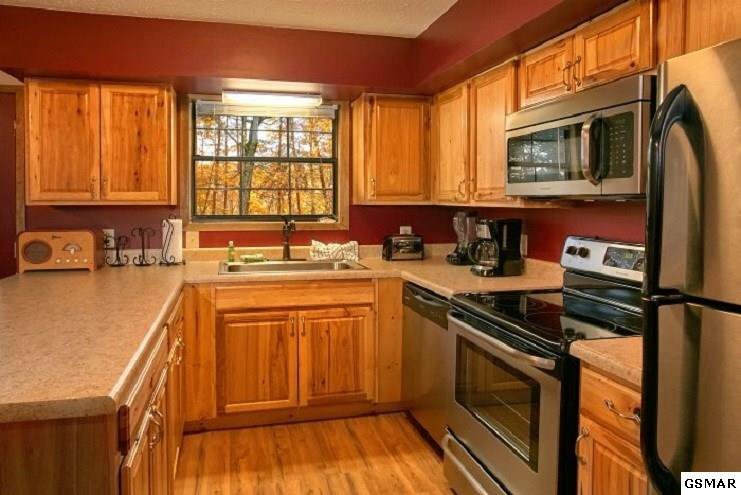 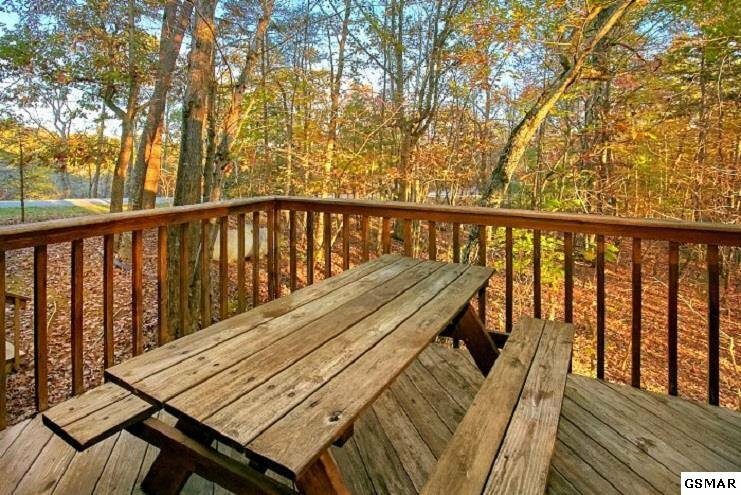 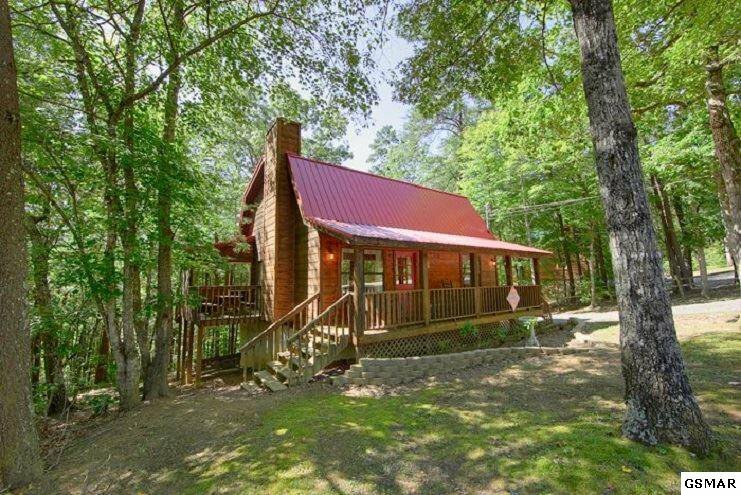 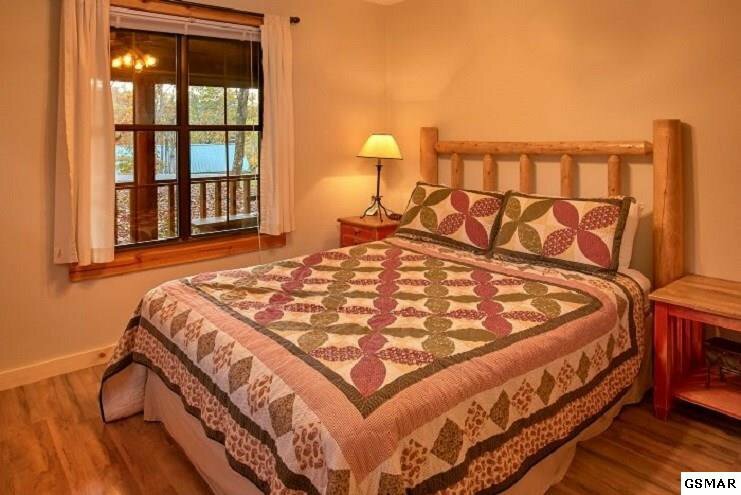 This 2 bedroom 2 bath cabin has undergone recent improvements including new flooring, kitchen cabinetry, and the addition of stainless steel kitchen appliances. 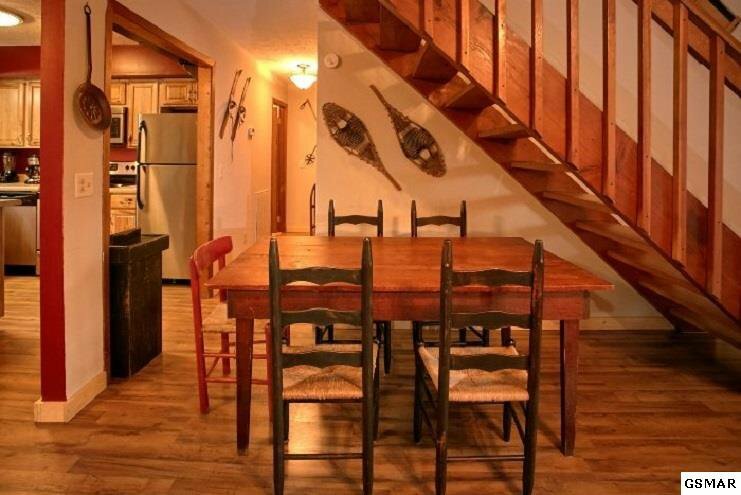 Decorated as a ski chalet, you could continue with the theme or change to something more your style. 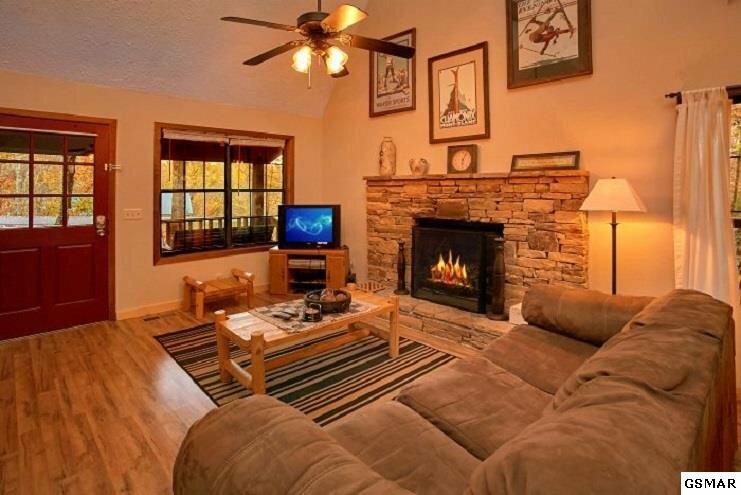 A great floor plan with a stone fireplace, nice size kitchen with additional seating at the counter, bedroom on the main and the necessary amenities for a successful overnight rental. 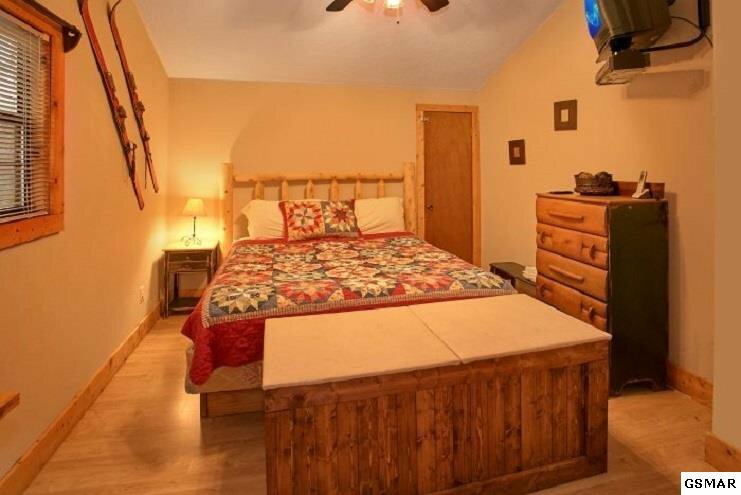 There is plenty of room to sleep 6 comfortably, with the Master suite on the second level by itself. 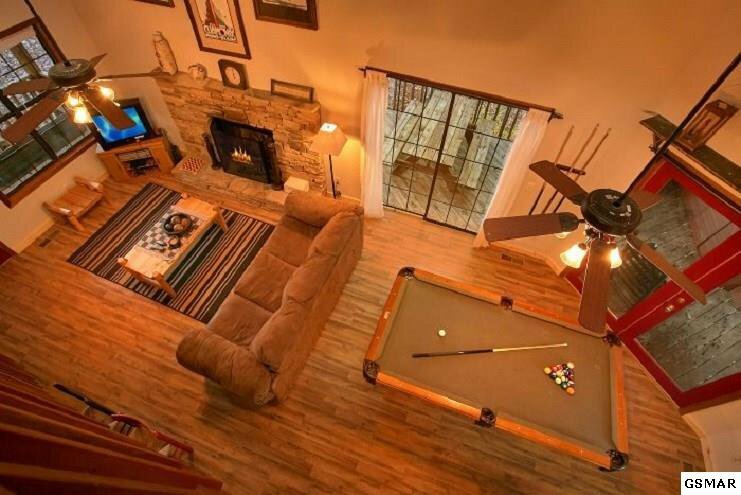 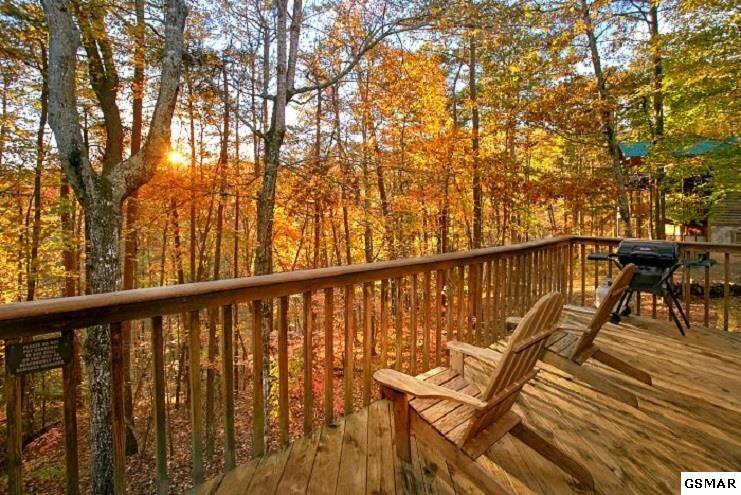 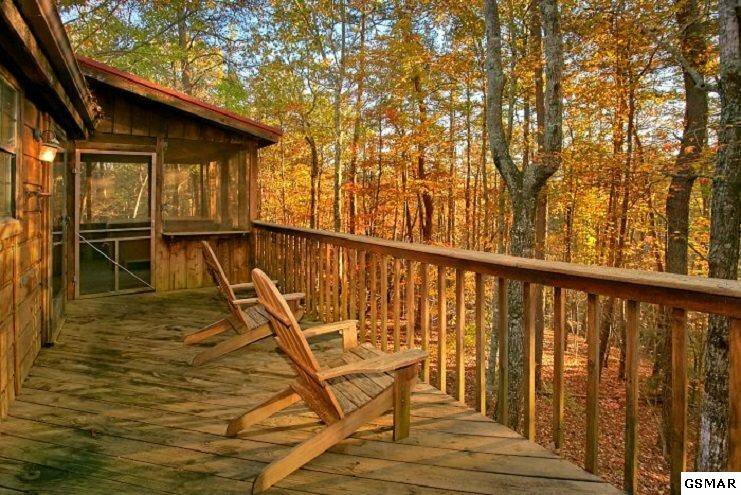 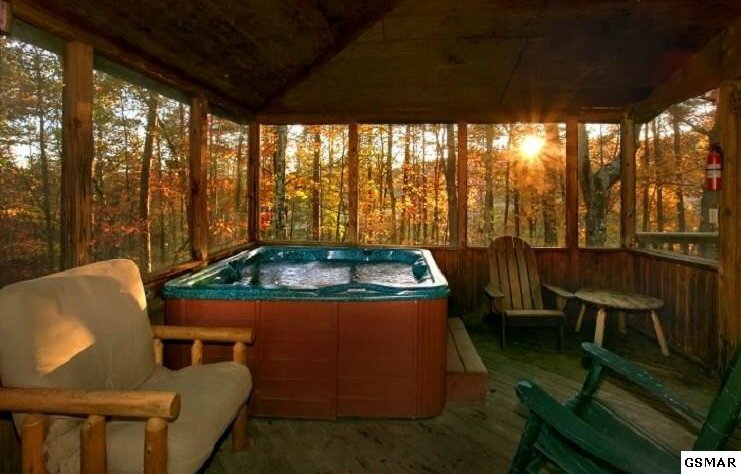 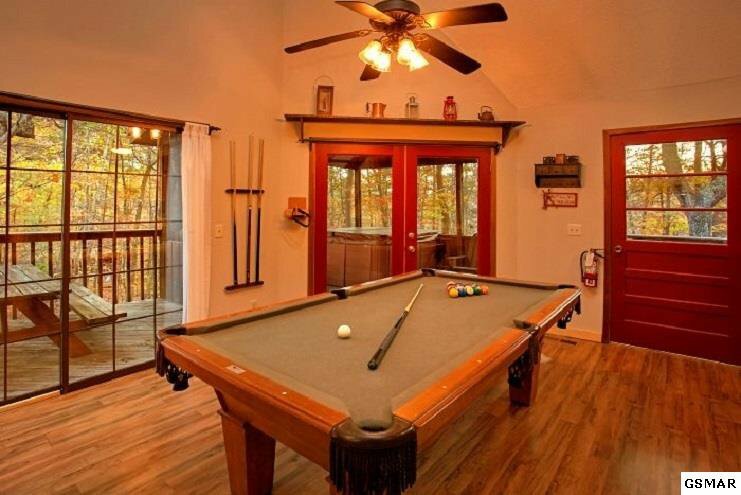 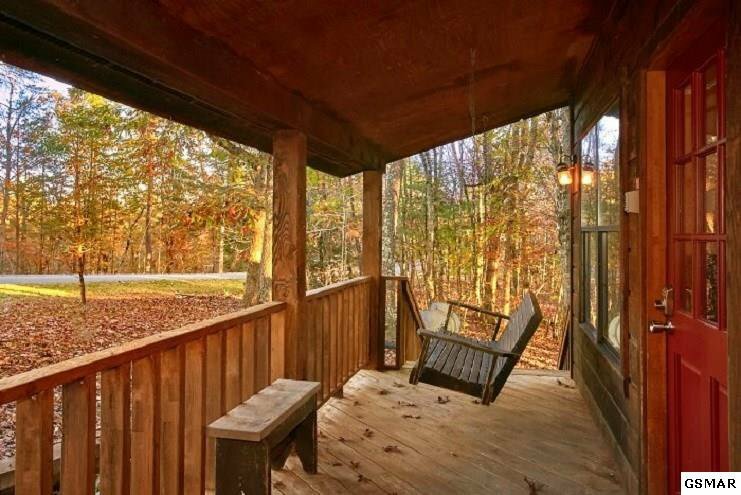 Alpine retreat also has a welcoming front porch with a swing, a nice level front yard for games, a screened hot tub area in the back and additional decks on each side to take in the beauty of nature around you.